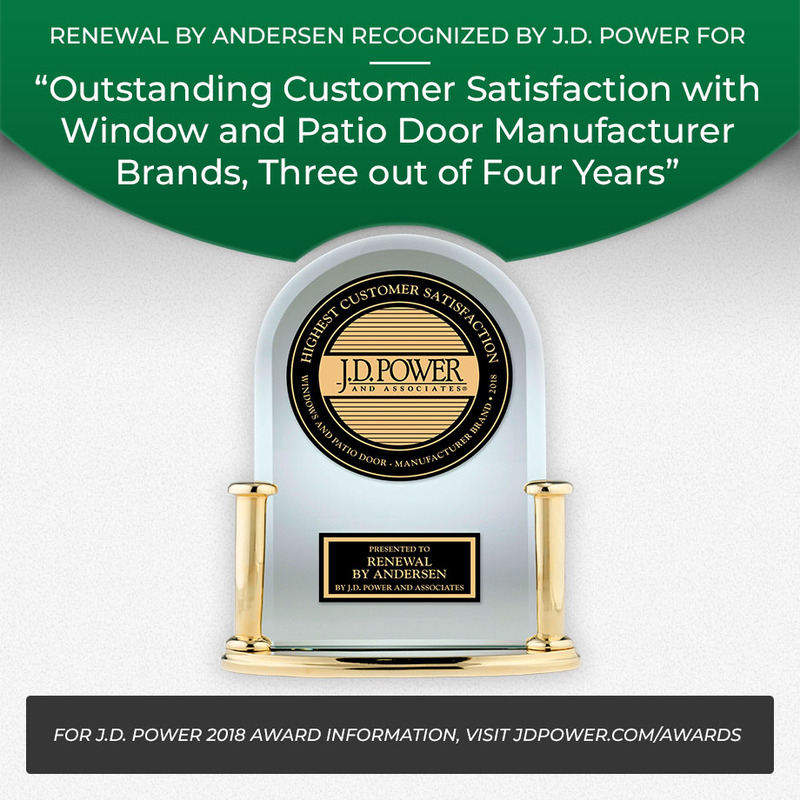 Renewal by Andersen’s start-to-finish window replacement process gives you custom-crafted, energy efficient windows and doors, with professional installation. Is it time to replace windows or doors in your Colorado home? We offer a wide variety of replacement window types and styles, patio doors, and entry doors. 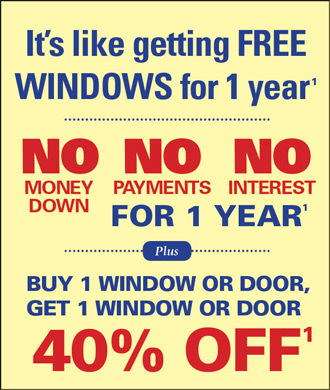 Please call the window replacement experts at Renewal by Andersen to schedule a free consultation today. 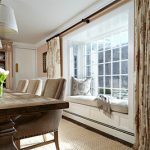 There are numerous design, material, energy cost, and budget factors to be considered when selecting replacement windows. Denver, Boulder, Longmont, and Ft. Collins and the surrounding areas are all serviced through our Denver window and door showroom and we invite you to come in and let us our skilled design professionals help you select the right replacement windows for your Denver or front range home. We’re the experts. We offer a superior product, a stress-free experience, and a guarantee backed by over 100 years of experience. So what are you waiting for Denver? Window replacement doesn’t get any better than this. Relax and leave the details to us. Our design centers are a wonderful resource to see all of the design options including: type, style, material, frame, energy rating, color and hardware for replacement windows. Our Colorado Springs showroom, servicing the Front Range, Pueblo, and southern Colorado is staffed by skilled design consultants and installation specialists. Whether you are looking for new windows with Low-E glass for better energy, patio doors built to the same exacting standards as our award winning windows, or advice on custom window installation from one of our experienced window installers, our staff can help. 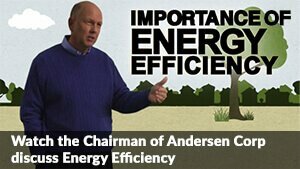 We will show you why Andersen sells the best windows for Colorado. You’ll love your new windows! To own the very best in replacement windows call our toll free number (303) 823-4312. You can request a free window or door consultation and receive additional information about our products. Call today for Denver area replacement windows and doors from a company you can trust! Want to see our work or art?